Master the Arena​ ​in​ explosive​ ​battles​ ​of reaction.​ Choose your Champion, team up with friends, and dive into combat - for glory awaits only those who seek it. 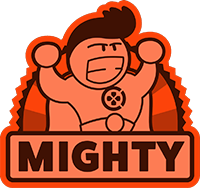 Aim skill-shots and dodge​ ​projectiles​ ​with​ ​the​ ​use​ ​of​ ​WASD​ ​movement​ ​& cursor​-​based​ ​aiming.​ Wield total control over your champion and execute massive attacks against opponents. Gain​ ​strength​ ​and​ ​upgrade your abilities​ ​using​ ​rites.​ Select ​your​ ​rites​ ​to strategically​ ​customize​ ​your​ ​play​ ​style. Show​ ​off​ ​your​ ​skills​ ​in​ ​style.​ ​From​ ​weapons​ and outfits ​to​ ​victory​ ​stances, there’s​ ​a​ ​huge​ ​variety​ ​of​ ​cosmetic​ ​customizations​ ​to​ ​make​ ​you​ ​stand​ ​out​ ​from​ ​the​ ​crowd. 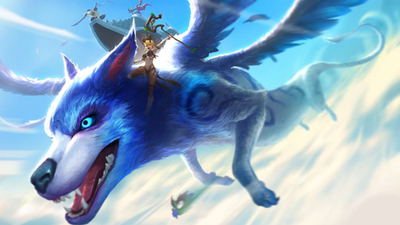 To distinguish itself from the MOBA crowd, Battlerite went for pure, skill-based action and hit the mark dead center. The fluid mouse-and-WASD-driven combat makes every move count and the quick pace of its 10-minute matches never lets off the gas. Even with its lackluster randomized progression system robbing it of momentum, Battlerite keeps me coming back to improve and add to my bag of tricks along the way. Stunlock's approach to MOBA combat creates a near-even playing field that makes each outplay feel earned, whether it was me or my foe picking up the win. These arenas are places I can see myself brawling for a long time to come. 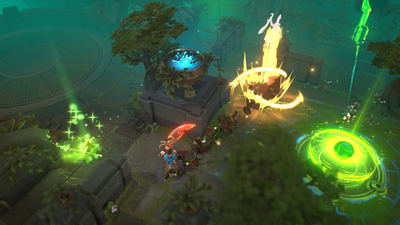 Deep but accessible, Battlerite is packed with smart decisions and reliably creates great competitive moments. Battlerite goes far beyond the MOBA concept and puts player on a multiplayer arena that will remind us games like Nex Machina, but without leaving its original MOBA roots, making this game an excellent alternative to traditional games on the genre. 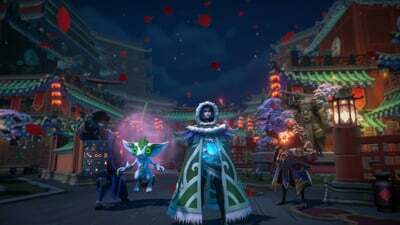 The Battlerite Royale price for the early access version of the game has been revealed, along with a discount for those who purchased the base Battlerite game. 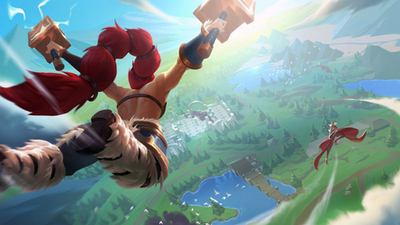 Stunlock Studios acknowledged that it 'could have done better' leading up to the Battlerite Royale announcement. 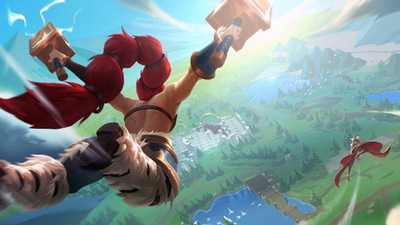 Battlerite Royale combines Fortnite with a MOBA, providing an interesting spin on the battle royale genre. 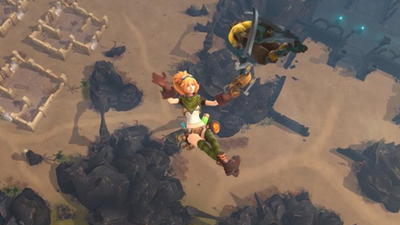 The very first gameplay trailer has now been released.